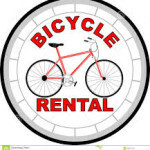 Yellow Jersey Cycle now has bicycle rentals! We’re slowly building a small supply of nice carbon road bikes that can be rented by the hour, day or week. Why rent a cheap beat up aluminum bike when you can ride the material of choice, carbon! If your bike suffers some fatal damage or you have a friend coming into town that wants to ride with you, we’ve got you covered. 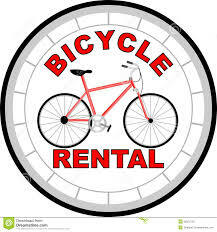 Each bicycle rental comes with basic pedals, a helmet, bottle cage and the essentials for tire repair in case of a flat. At Yellow Jersey Cycle, we’ll help you “achieve” the goals you set out.